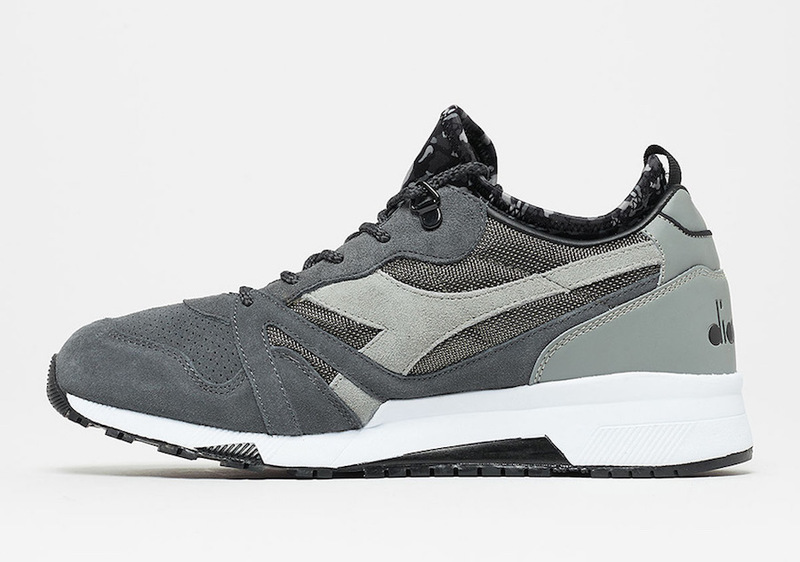 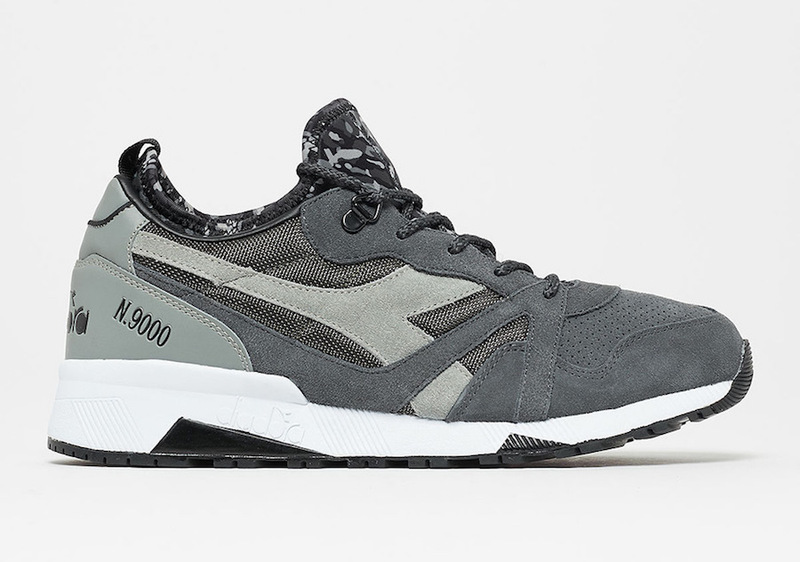 Diadora is now starting to rollout more releases for the colder months. 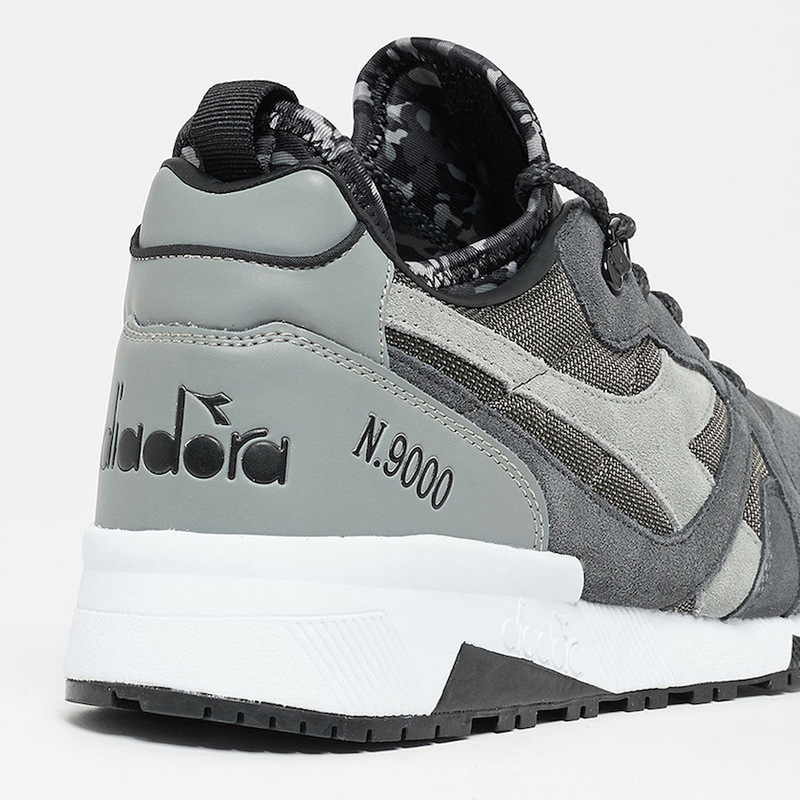 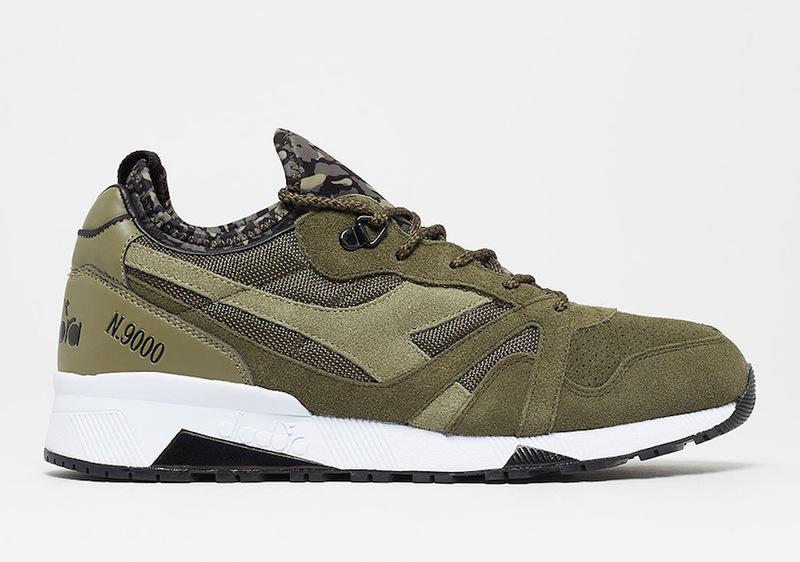 Their next wave will consists of two Diadora N9000 releases which is highlighted with camouflage. 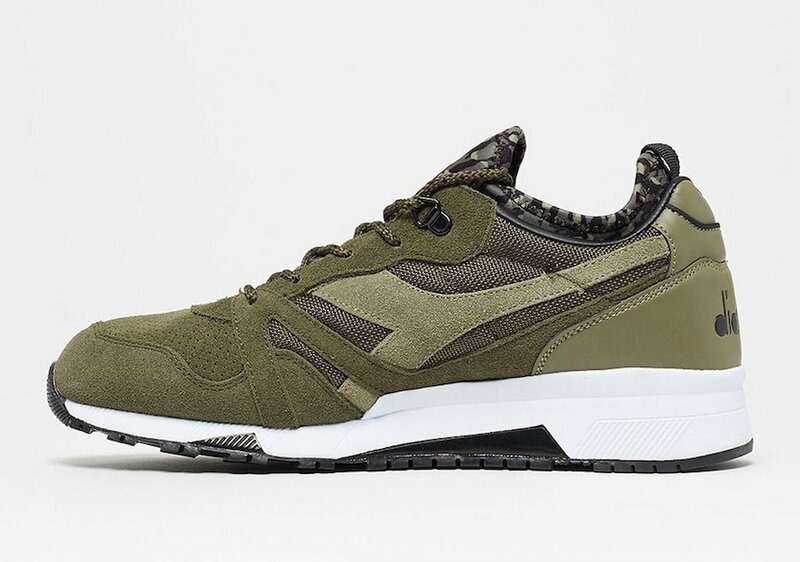 The two comes dressed in your choice of Olive or Grey. 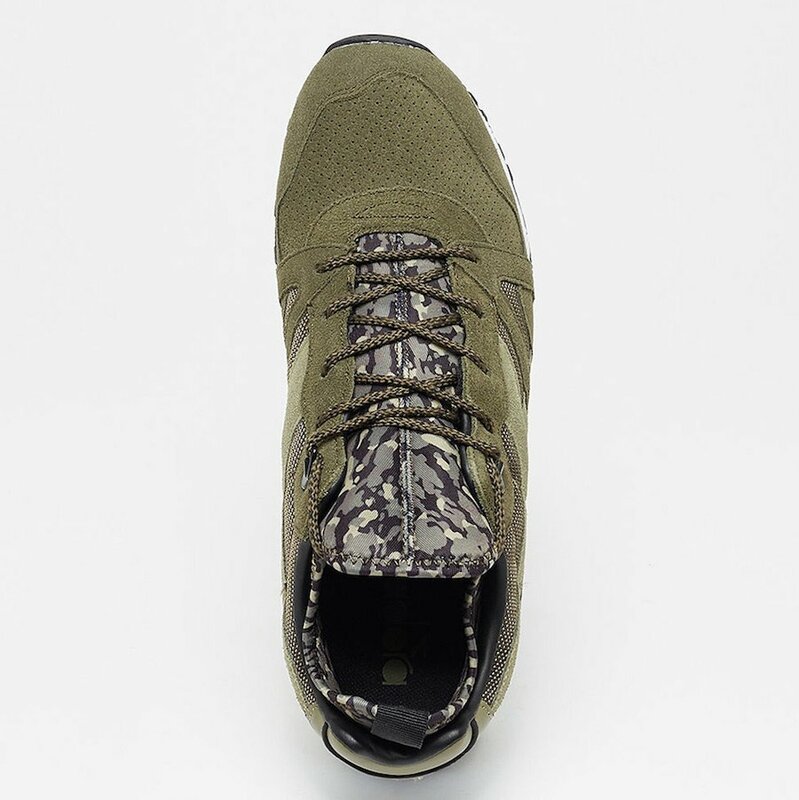 The highlight of the two is the use of camouflage print which lands on the tongue and sickliness. 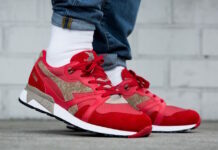 As for the construction they are built with suede, mesh and leather. 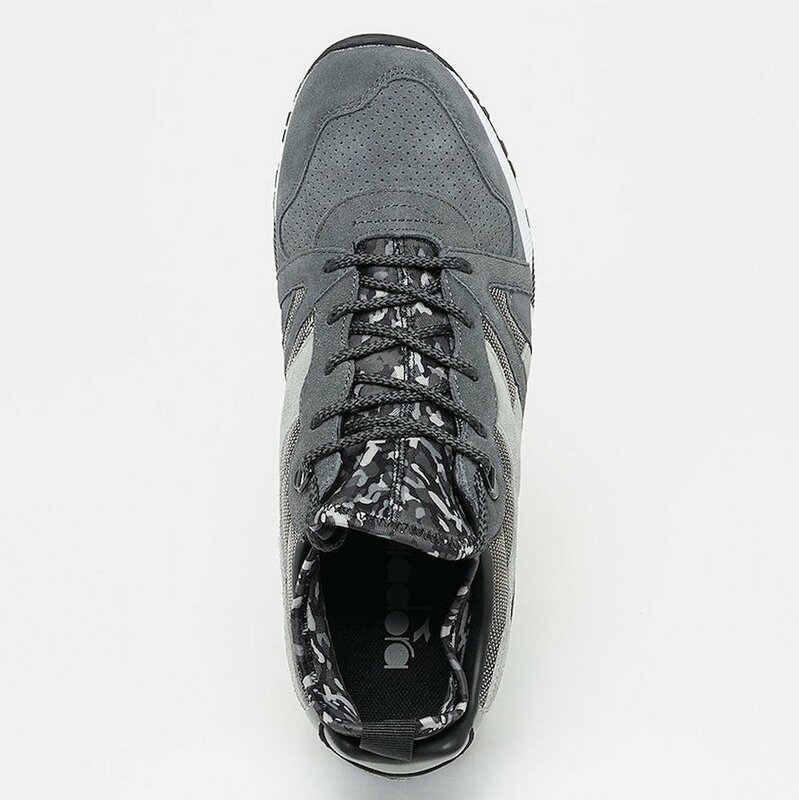 Other details includes White across the midsoles, branding on the heel and Black on the outsoles. 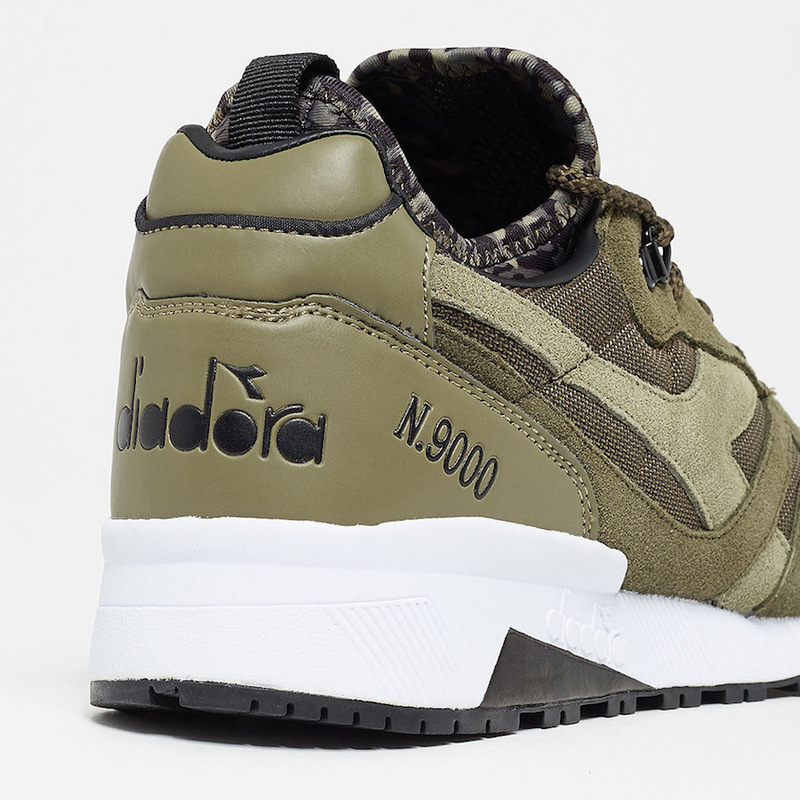 At the time of writing the Diadora N9000 Camo Sockliner releases is now starting to arrive at select retailers overseas which includes Sole Box. 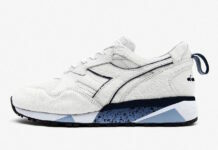 While a stateside launch us unknown, they should be coming soon. 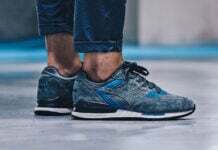 For now you can buy online or continue to scroll below to check out more images which will provide you with a closer look at the two.